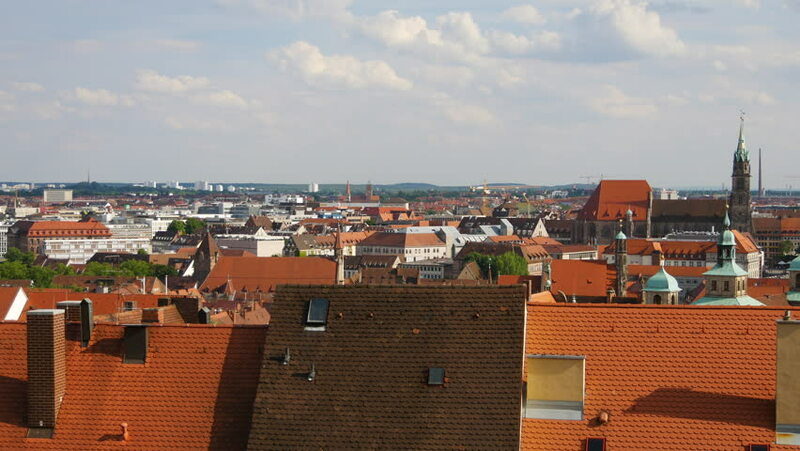 Panoramic view of Nuremberg, Germany. 4k00:16Panoramic view of Nuremberg, Germany. 4k00:17Panoramic view of Nuremberg, Germany.